The vehicle has a V6, 3.6L; FFV; DOHC high output engine. The high efficiency automatic transmission shifts smoothly and allows you to relax while driving. When you encounter slick or muddy roads, you can engage the four wheel drive on the Grand Cherokee and drive with confidence. The FlexFuel capability of the Grand Cherokee allows you to select fuel depending on the price of E85 versus gasoline. This unit has an elegant black exterior finish. Anti-lock brakes are standard on this Jeep Grand Cherokee. 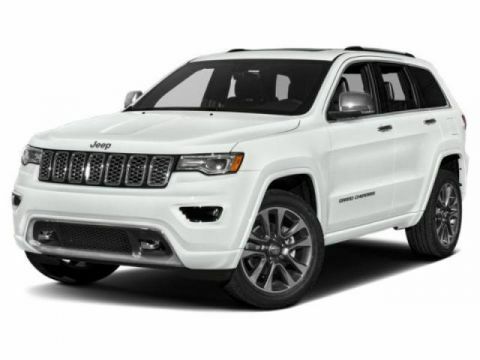 The Grand Cherokee has air conditioning that feels like a walk-in refrigerator. See what's behind you with the back up camera on this mid-size suv. This mid-size suv features cruise control for long trips. The Electronic Stability Control will keep you on your intended path. 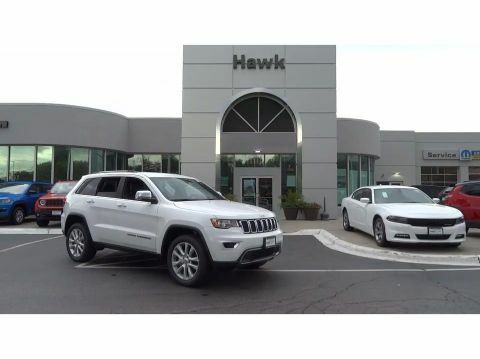 The Grand Cherokee features a hands-free Bluetooth phone system. Keep your hands warm all winter with a heated steering wheel in this mid-size suv . With the keyless entry system on it you can pop the trunk without dropping your bags from the store. The leather seats are soft and supportive on this vehicle. 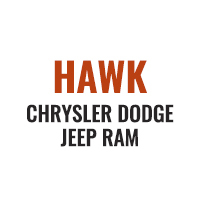 Enjoy the convenience of the power liftgate on this model. Power windows are a must have modern convenience. This 2018 Jeep Grand Cherokee is accented with a stylish rear spoiler. The satellite radio system in this mid-size suv gives you access to hundreds of nation-wide radio stations with a clear digital signal. The traction control system on this unit instantly senses tire slippage and executes minute power adjustments to maintain traction at all speeds. This vehicle has a trip computer for clocking your road adventures. 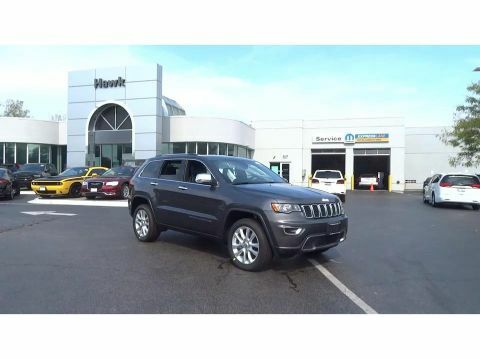 with XM/Sirus Satellite Radio you are no longer restricted by poor quality local radio stations while driving this 2018 Jeep Grand Cherokee . Anywhere on the planet, you will have hundreds of digital stations to choose from.